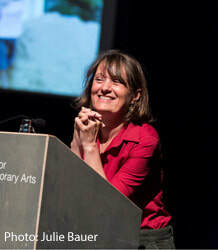 Cathy is Associate Professor in Theatre and Performance at the University of Exeter. Cathy's research principally concerns dramaturgies of place and space and she is researching the politics of performance festivals in South India, and the ways in which they respond to urbanization. This is a collaboration with NIAS, Bengaluru and MOD Institute, an interdisciplinary urban action and research institute, Berlin/Bengaluru. Her other current research concerns gardens as spaces of performance, moving beyond the familiar image of outdoor theatre to investigate automata, hired hermits, naumachia, rituals, entertainments, performance art and much more. She is a core member of artists' collective, Wrights & Sites. 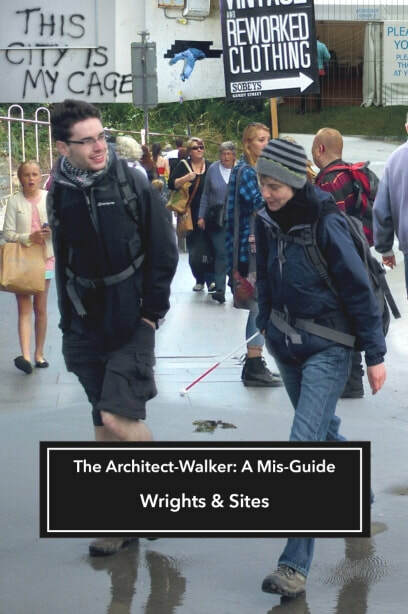 Key publications include Dramaturgy and Architecture: Theatre, Utopia and The Built Environment (2015), nominated for the TAPRA David Bradby award, 2017; Dramaturgy and Performanc, 2nd Edition (2016), with Synne Behrndt; A Mis-Guide to Anywhere (2006) with Wrights & Sites - one of a series of published 'Mis-Guides' which provide provocations for disrupted walking.